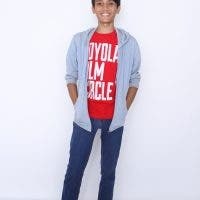 Emil Hofilena graduated from the Ateneo de Manila University in 2016 with a Bachelor of Fine Arts degree in Creative Writing. He spends too much time in cinemas and runs his own movie review channel on YouTube. He believes all stories are worth telling. Follow him on Twitter @EmilHofilena. 10 Tips to Nail that Job Interview + Giveaway!